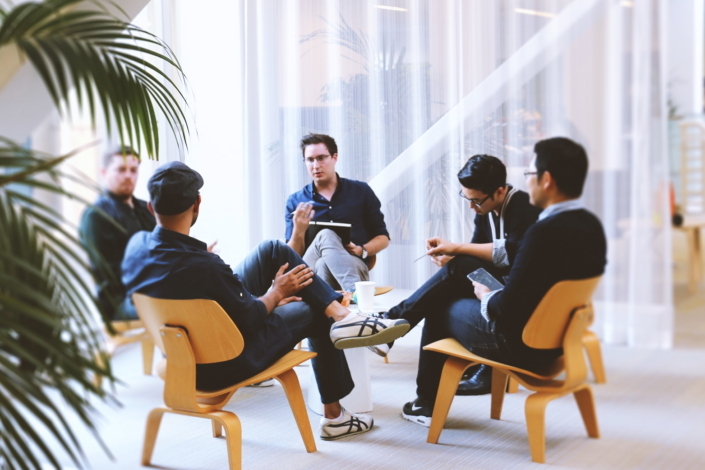 Samsung Electronics today announced the launch of the Samsung Design Innovation Center (SDIC), a design lab dedicated to the integration of disruptive user-experiences to product design, in San Francisco, California. 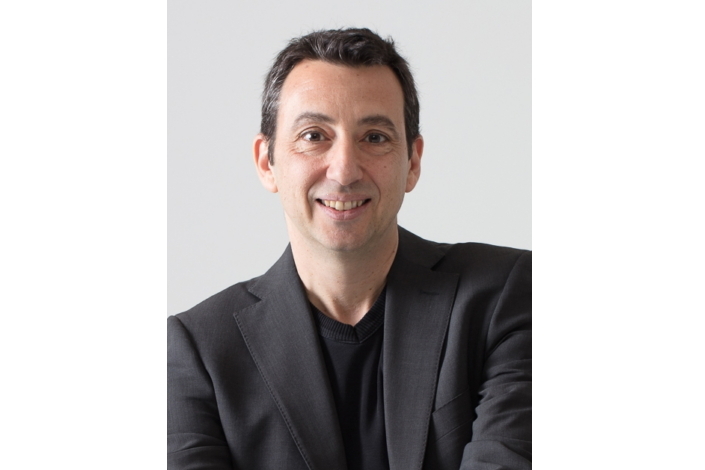 Dr. Federico Casalegno, an associate professor of the practice at the Massachusetts Institute of Technology (MIT), as well as founder and executive director of the MIT Design Lab and founder of the MIT Mobile Experience Lab, has been appointed as the head of the new center. Broadway’s ANASTASIA To Journey Through North America On Tour This Fall!